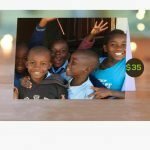 You make a tax-deductible donation of at least $35 to support a student in Africa. 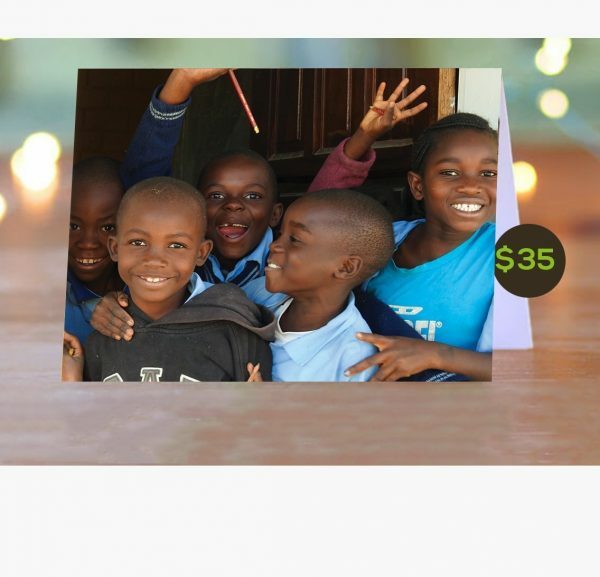 For each $35+ donation you make, we will send you a card (see images). 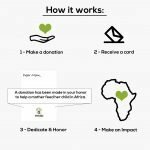 Your donation is used to make real impact. FREE SHIPPING. 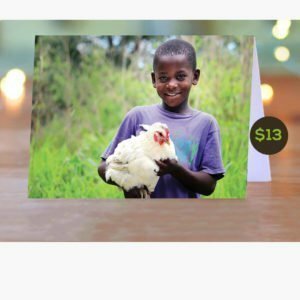 If you want us to send the card directly to your loved one, just use their address in the “Shipping Address” part of check-out. 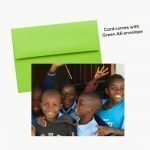 Every $35 spent purchasing these greeting cards can educate a child in the Carol Zulu Primary School for a month. Enjoy this video showing some of the wonderful students you are supporting! To learn more about the volunteer experiences we offer please click here. 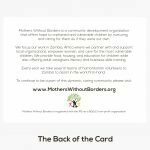 If you have any questions or concerns, please contact tanner@motherswithoutborders.org or call our office (801) 607-5641.